Walker Campbell and his William & Mary Men's Golf teammates continued to climb up the leaderboard as it fired a final round 289 (+1) in the Firestone Invitational. 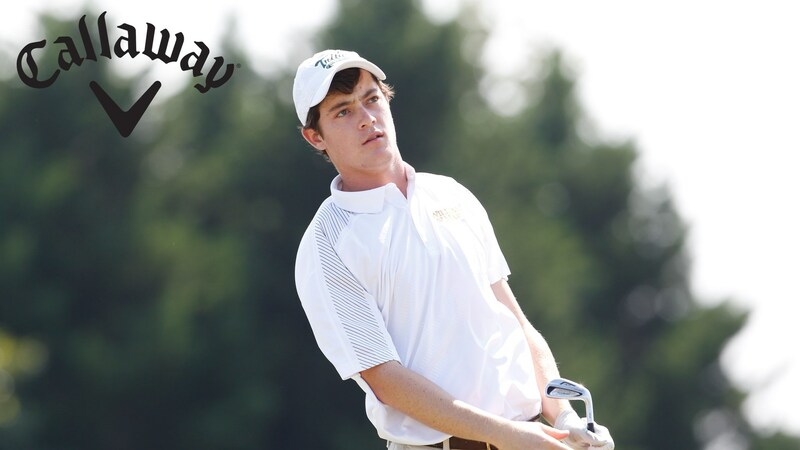 William & Mary placed fifth as it shot an 863 (-1) in the tournament. Host Akron won the event with an 857 (-7). Junior Campbell made the most of his first tournament of the season as he rallied on the final day with a 2-under par 70. That lowered his tournament score to a 1-under par 215, which tied him for 12th. Campbell has now been under par in two of his three rounds this season, and five times in his career.